Guests return Sunday, May 19- Sunday, May 26. PCCT is one of 18 churches in Morris County that hosts a rotating shelter for families and individuals seeking to escape the cycle of homelessness. As part of the nationwide Family Promise network, we offer emergency shelter, hospitality and meals in their houses of worship. 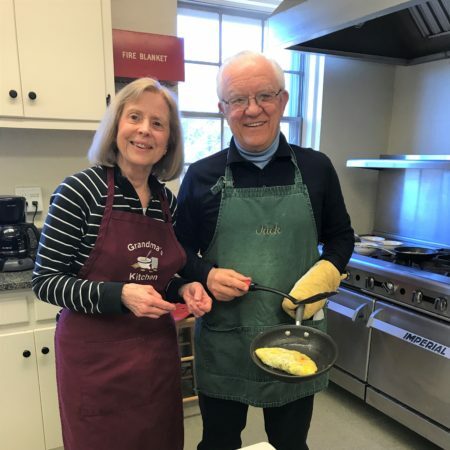 During a host congregation’s week, many volunteers come together to perform the various tasks needed to turn their house of worship into a comfortable home for their guests. Support Congregations provide support to host congregations with staffing and meals during their host weeks. It’s a wonderful way for congregations to involve adults and children as they actively live out their faith.